In 2018, Google will begin to roll out its mobile-first index which will look primarily at mobile content, rather than desktop, when deciding how to rank search results. This represents a major shift in how Google indexes websites – and every company should be prepping for it or be prepared to lose the rankings they’ve worked so hard for. Are you ready for Google Mobile-First Indexing? Do you even know where to start? 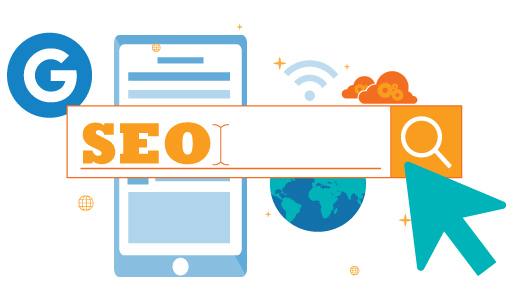 In our SEO in 2018: Google Mobile First webinar, SEO guru, Janet Driscoll Miller, takes you through all the SEO ranking factors you need to optimize your mobile website for – from site design and structure to thinking through mobile conversion.